Martin Borgstedt (1860-1915) was a rather famous architect. 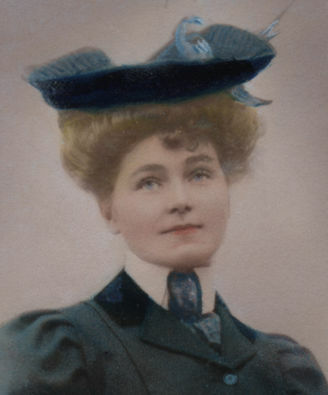 His wife Ester (1870 to 1954) worked as his assistant or secretary. 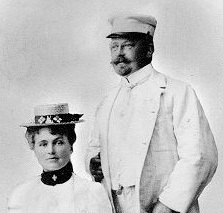 Ester was the daughter of Johan Alfred Dahlberg and Augusta Fredrika Hallbom. 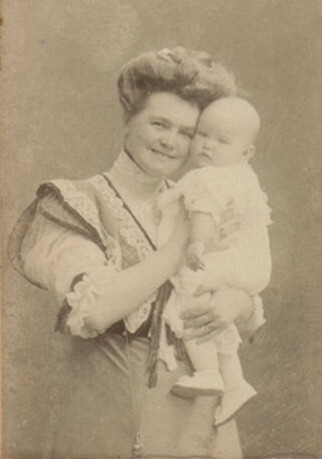 Ester and Martin were married on the 25th of May in 1897 and had three children; Etty (1907), Inga (1909), and Sten (1898). Etty moved to America and married Gus Skoldemark, Inga married Wilhelm Hagwall and eventually became my grandmother, and Sten became a stock broker. 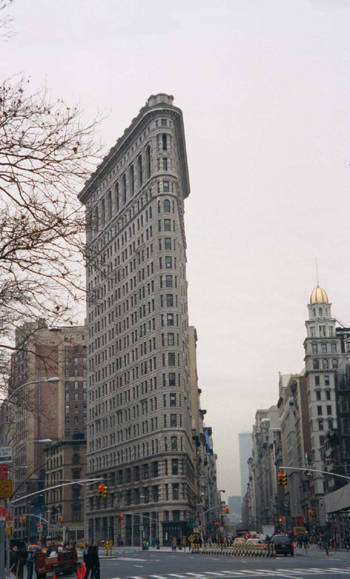 I have been told that Martin Borgstedt was one of the architects behind the famous flat-iron building in New York.